Our original full day ride. Our company boasts the largest backyard in the Queenstown Basin. Come and explore over 100,000 acres of pristine Backcountry. Cross glacial-fed Rivers, climb the side of a mountain range and explore trails through ancient beech forest. Lunch included in this package. 5-6 hours in the saddle. EXPERIENCED ONLY due to the terrain and the length of the ride. Riding skill is required. For the Novice rider check out our PARADISE COMBO. Helmets and wet weather gear if required. Picnic lunch. Allow 5 to 6 hours. Allow travel time when booking other activities. 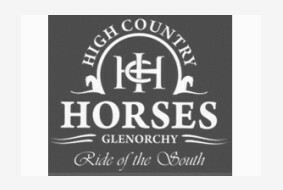 Glenorchy is approx 45-60mins from Queenstown. Lunch and transfer included in this package. 5-6 hours in the saddle. 5 to 6 hours in the saddle, plus travel time to/from Queenstown.